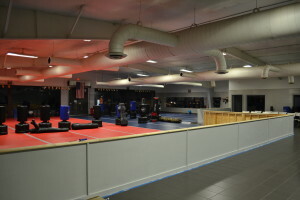 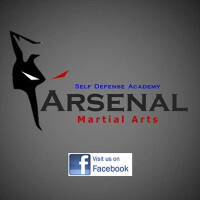 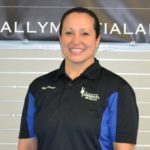 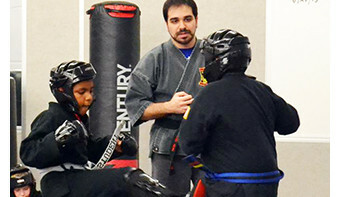 A Premier Martial Arts & Self Defense Academy – the Arsenal, is not your typical martial arts facility! 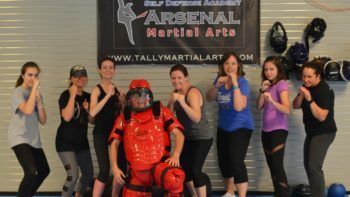 Stay up to date with our latest Facebook posts! 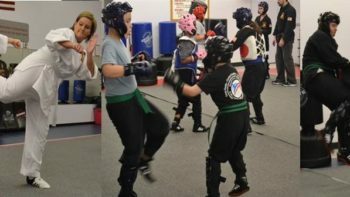 Remember, fighting with empty hands is the LAST resort. 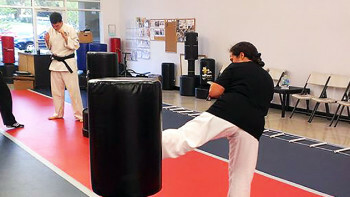 When our verbal skills, distancing, and awareness have failed and it is time to fight, use every item at your disposal. 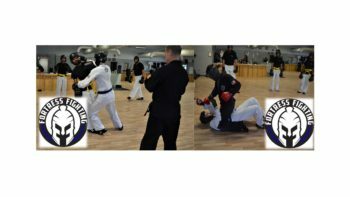 What Martial Art is the Best?